GoFit’sPCR-9 is a steel-coated, easy to store and ideal for training cablerope that can be used in sports like martial arts and CrossFit oreven by an average athlete who wants to improve his/her condition andstamina levels. 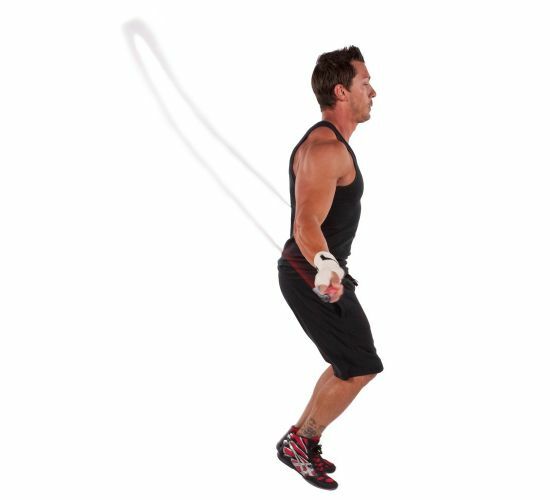 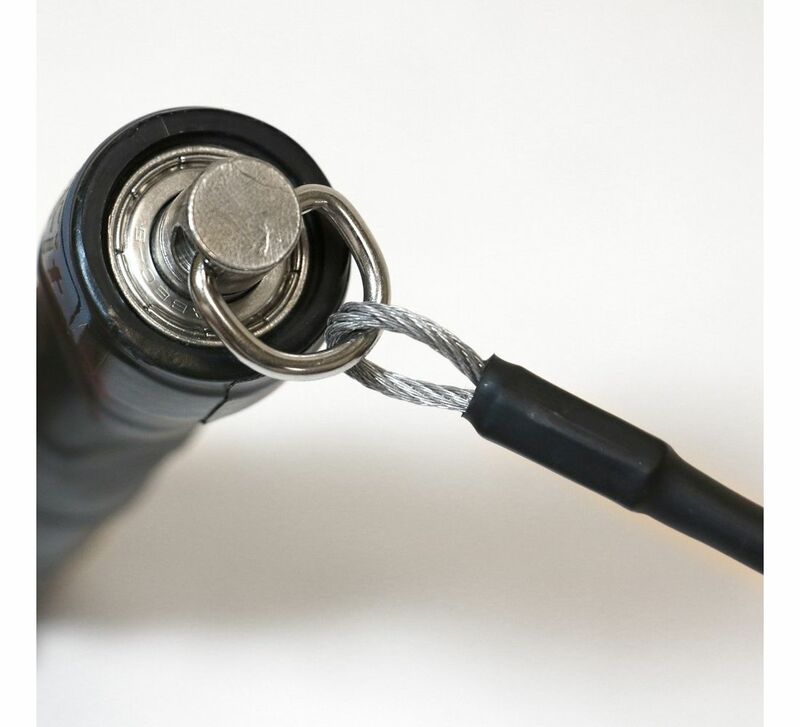 The steel coating of this cable rope makes movementparticularly constructive and provides the athlete with maximalresults. 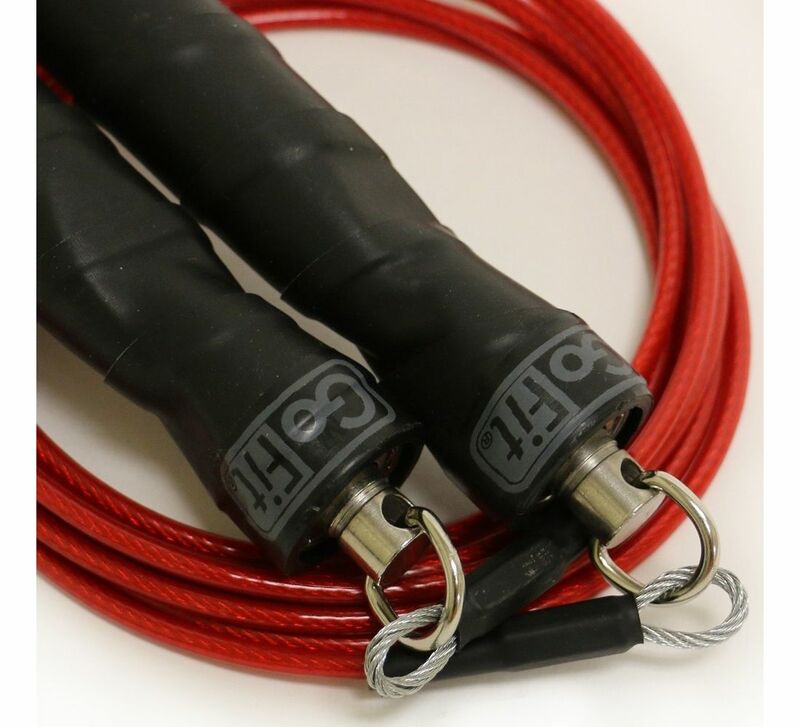 The cable’s handles are coated with a special non-slipmaterial so that they don’t slip and remain stable during anytraining session. 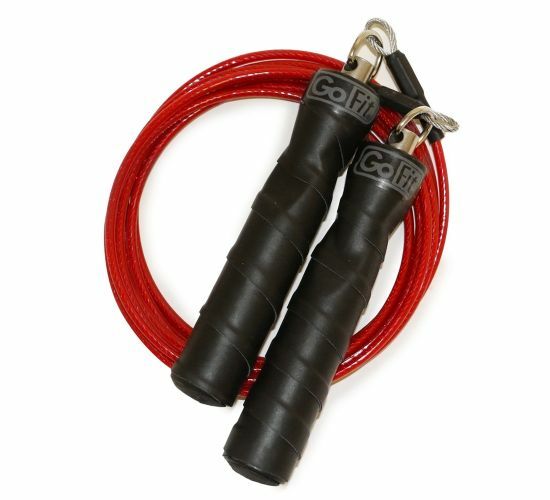 This training tool is very useful, can be easilystored anywhere and it’s very portable.